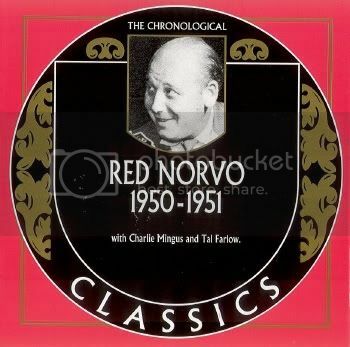 This set includes the studio sessions by Red Norvo's short-lived trio with Tal Farlow and Charles Mingus. 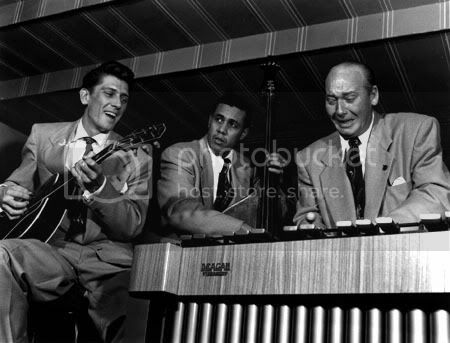 Red Norvo moved to the West Coast in 1947 where he also frequently worked on radio and in film studios. After many years on the road, he was looking for a way of making money somewhere closer to his home and family in California. 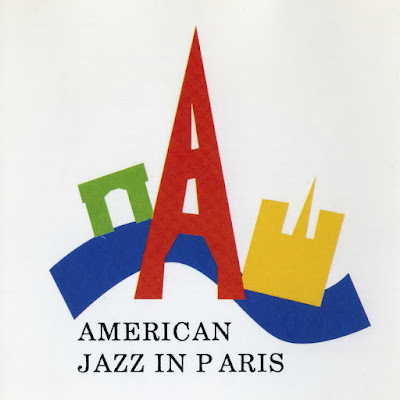 Since it was more difficult to find steady jobs with a bigger group, Norvo reduced his former sextet to a trio, and not just any trio: first it was Mundell Lowe on guitar and Red Kelly on bass, then Lowe was replaced by Tal Farlow and Kelly by Charles Mingus. 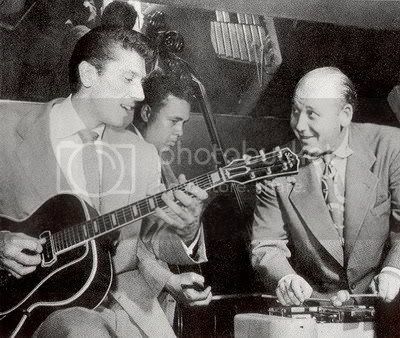 Farlow later remembered: "We developed our approach to tunes, emphasizing the strengths of each member of the group. The thematic sections and unisons were played pretty much the same each time. We had few arrangements. The basic freedom centered on the improvisation. And even there, ideas, phrases surfaced again an again because they worked so well on certain pieces."